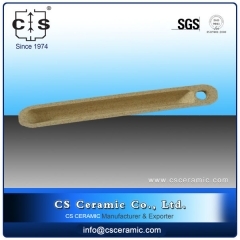 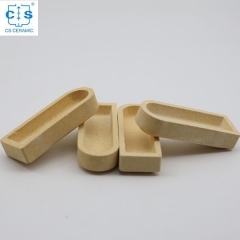 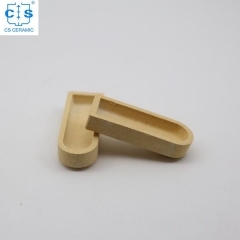 High Temperature Resistant Aluminum Oxide Gold Melting Al2O3 Tray Alumina Ceramic Boat Crucible. 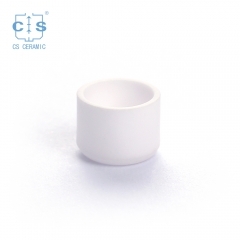 Good thermal shock,no easy to crack. 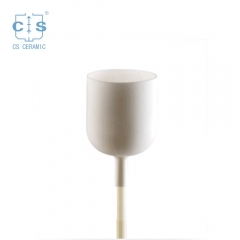 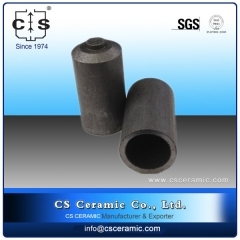 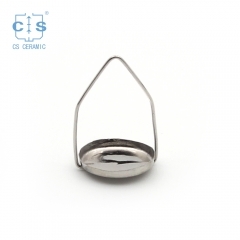 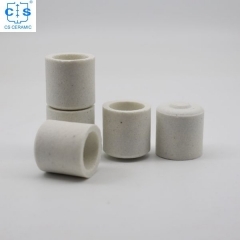 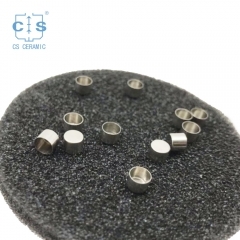 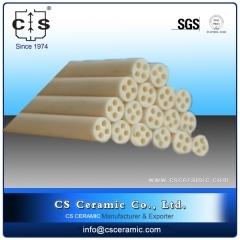 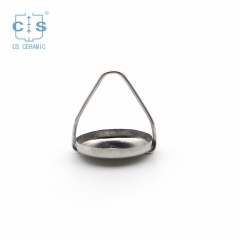 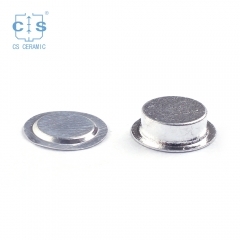 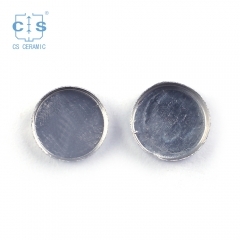 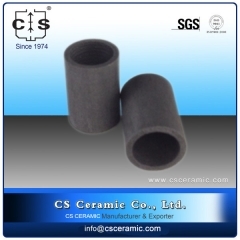 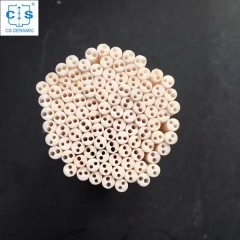 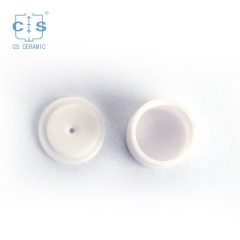 Ceramic insulating tube is mainly used to divide the different electrode of themometric element in order to advoid the shorting caused by contact and make the result more accurate. 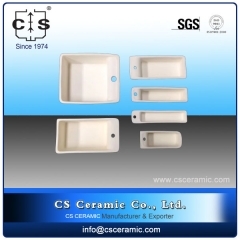 Ceramic alumina boat crucible container with lid with high temperature resistance. 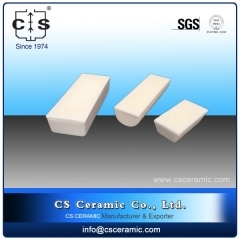 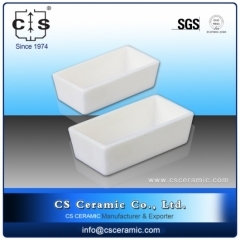 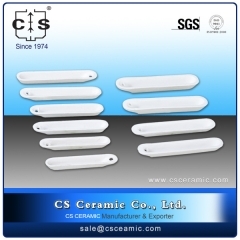 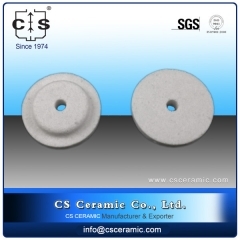 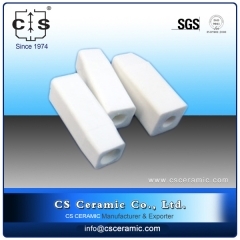 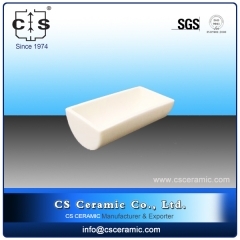 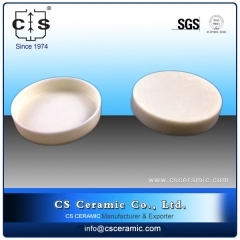 Refractory Al2O3 Alumina Ceramic Square Tube.A variety of specifications available. 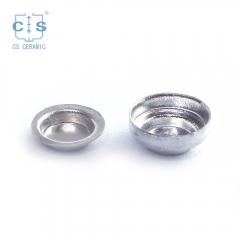 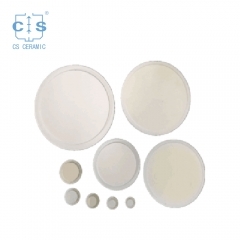 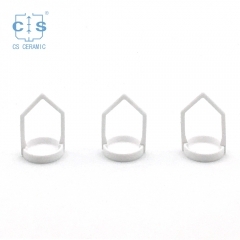 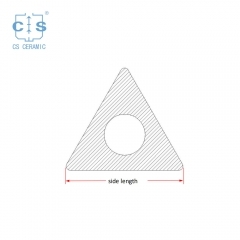 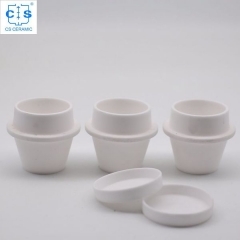 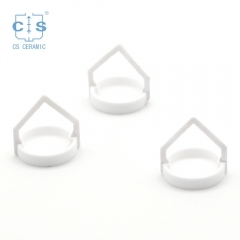 Lid and Cover with different shape suit for many kinds of Alumina ceramic crucible and boats .Can be made into various of complex shapes, high dimension accuracy.